Whether you replace one damaged wheel or picking up an entire set of new wheels, today’s consumer has essentially two wheel replacement options - OEM style wheels and custom wheels. 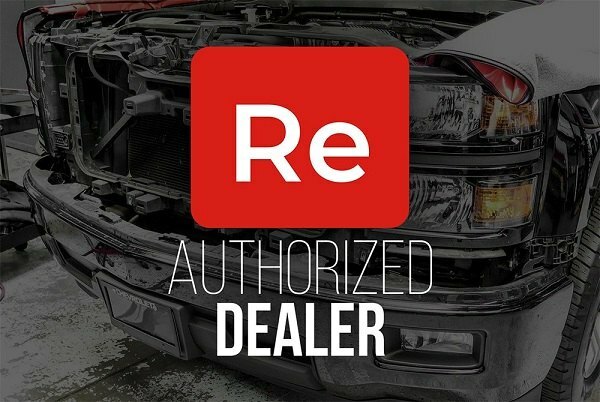 If you're a fan of the first category and want to make your GMC Acadia look great again without spending a fortune at the dealership, check our remanufactured and replica wheels by Replace. They are exact OEM replacements, made to factory specifications with exactly the same dimensions and finish of your factory wheels. These OE wheels are available in multiple factory sizes, designs, and finishes for the most popular domestic, and import vehicles. Our tech expert Greg prepared a detailed review on Replace OE wheels and to tell you more about their characteristics in our new video. Use this site for replacement car tires. Maintain the original look and feel of your GMC Acadia with Replace OE Factory Wheels on!